When it comes to foodborne illness in the U.S., one source of particular concern is imported food products. According to Dr. Roy Betts in his recent article The Food Safety Modernization Act – Global Impacts for Microbiological Food Safety, approximately 19% of the foods consumed by Americans in 2013 were imported.1,2 CDC data from 2005 to 2010 reveals that 39 outbreaks of foodborne illness (2,348 cases) could be sourced to imported foods.3 Of these, about half took place in the last two years, causing speculation that the overall rate could increase starkly. Review the food product’s compliance status, including background checking for previous issues with the product or supplier. Perform a hazard analysis and ascertain if the producer has control measures in place for each identified hazard. Establish a verification protocol to ensure that the control measures are adequate. This could include visits to the production site, audits, independent sampling, and food testing. Create corrective action procedures suitable that can be initiated if the needed. 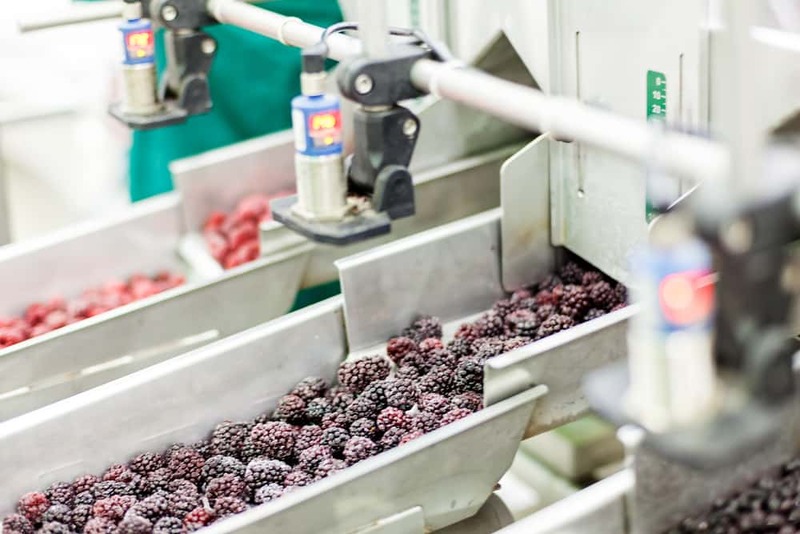 Notably, the FSMA requires importers to re-evaluate their FSVP at least every three years and with greater frequency upon receipt of new information regarding hazards associated with the imported food products. Use appropriate sampling and testing methods and produce accurate reports. Have internal quality systems in place. Utilize a complaints and investigation system. It remains unclear what standard the FDA will use for this testing accreditation program although Dr. Betts indicates that one option would be employing ISO 17025 as an already established quality standard.4 Other issues include which of the eight US accreditation bodies will be listed on the FDA registry and whether the registry will include bodies linked to the International Laboratory Accreditation Cooperation (ILAC). These are pressing issues for importers since they will impact availability of food items for import. The author further notes that legislation frequently specifies the method required for validating microbiological criteria. In Europe, for example, microbiological criteria for food products generally uses International Standard (ISO) and European Standard (CEN) methods (or alternative methods that have been formally validated against these), so accredited food microbiology laboratories will have these methods listed in their scopes. In the U.S., microbiological criteria tend to site FDA methods or alternative methods that have been certified through the AOAC Official MethodsSM or AOAC Performance Tested MethodsSM programs. If, then, the FSMA calls for the application of “appropriate” methods, it is unclear if this will ultimately mean only official and AOAC certified methods as this would potentially inhibit otherwise accredited laboratories (like European laboratories in the example) from performing food testing. Overall, the questions of where, how, and by whom imported foods may be tested for U.S. entry are crucial. 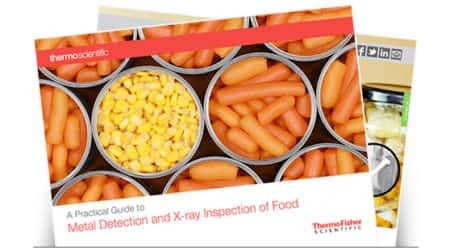 Since food microbiological testing is essential for verification and monitoring as a component of hazard analysis, particularly for imported foods, the answers to these questions will certainly impact the global food and beverage community. 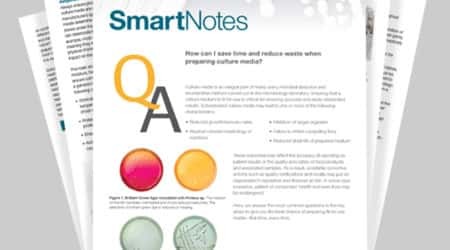 Read the full article and visit our food and beverage learning center for information on FDA Bacterial Analytical Methods and ISO testing methods. 1 Betts, Roy. (2016) ‘The Food Safety Modernization Act — Global Impacts for Microbiological Food Safety.’ Culture 36 (1). 2 U.S. Food and Drug Administration (FDA) (2015) ‘What Foreign Supplier Verification Programs Mean for Consumers,’ http://www.fda.gov/Food/ GuidanceRegulation/FSMA/ucm472464.htm. 4 ISO 17025 (2005) General requirements for the competence of testing and calibration laboratories.